There are no membership fees or club affiliations. In order to be scored your name needs to spelled the same each time and you need to use the same email address. 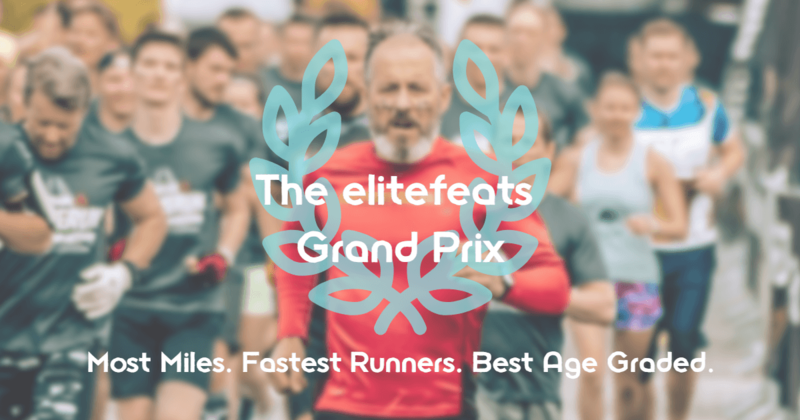 If you notice you aren't scored for an event that you ran, contact us at elitefeats to get that updated. Those who like to race a lot. Those who are very fast for their age. Those who are the fastest overall. It also levels the playing field for competitive athletes at long distances vs. short distances. 3. Best finisher percentage by gender - using your 6 best performances across all distances and races. For Age Grade it must be an accurately measured distance and not exceed elevation drop set by USATF - learn about Age Grading by clicking here. Become a member of USATF LI by clicking here and following the steps. Join Team elitefeats by putting down club 1074 (elitefeats) when you become a USATF LI member if you would like to be part of Long Island's largest USATF club!